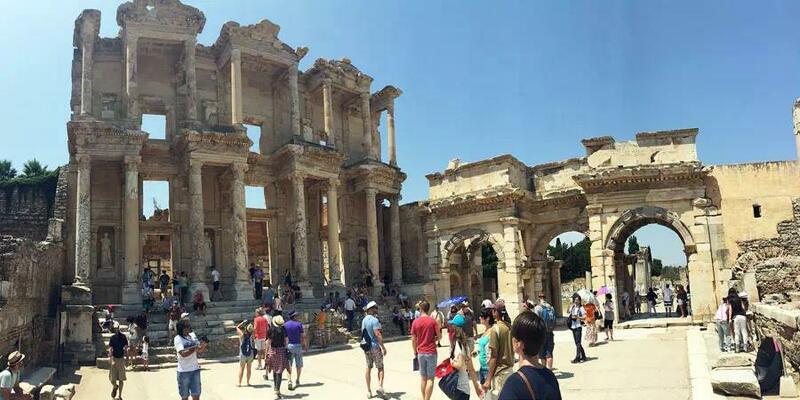 Enjoy this 2 days tour, which will guide you from Ephesus Ancient City to the Temple of Artemis, the Virgin Mary House, the Basilica of Saint John, Pamukkale Terraces and Hiearapolis. 6:20am: Fly to Izmir with Turkish Airlines. 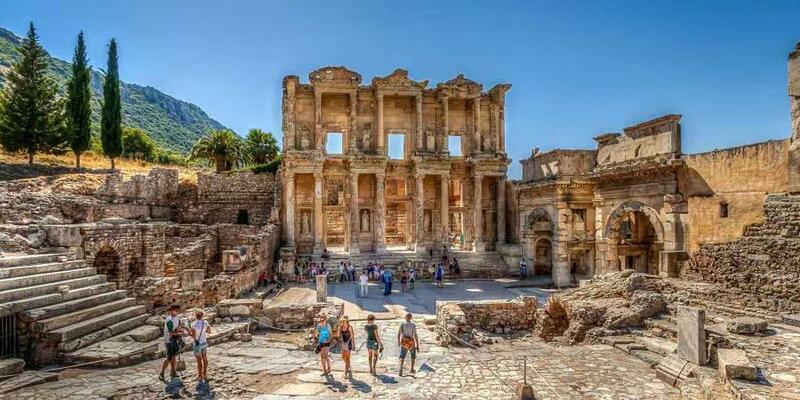 7:45am: Arrive at Izmir, drive to Virgin Mary House<. 14:50pm: Basilica of Saint John. 15:30pm: Free time for your leisure. 16:30pm: Drive to hotel in Kusadasi. 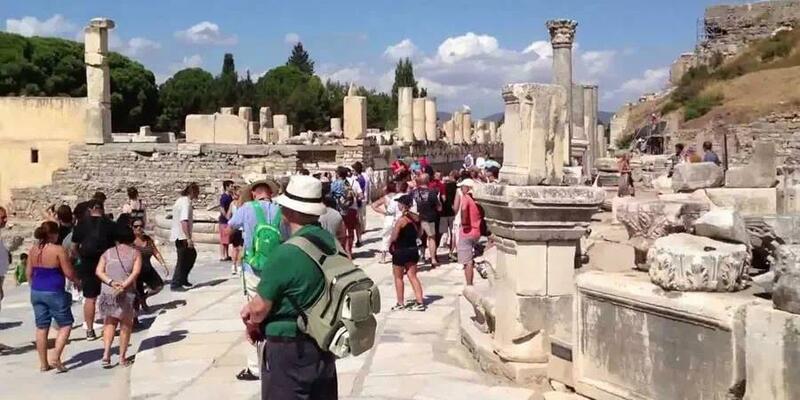 8:30am: Check out from hotel and drive to Pamukkale. 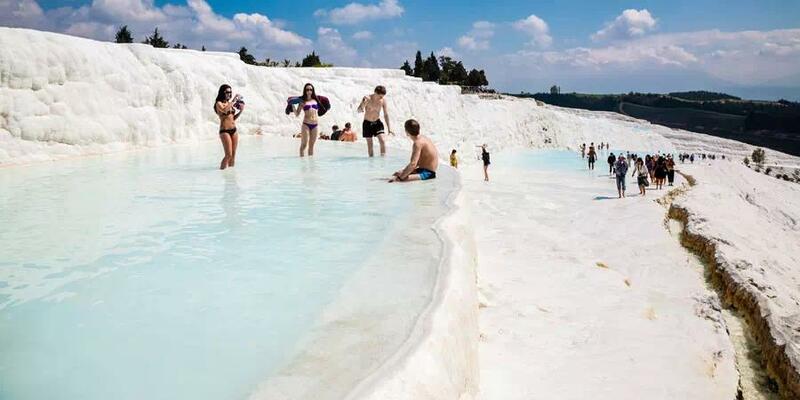 11:00am: Arrive at Pamukkale, visit the Cotton Terraces. 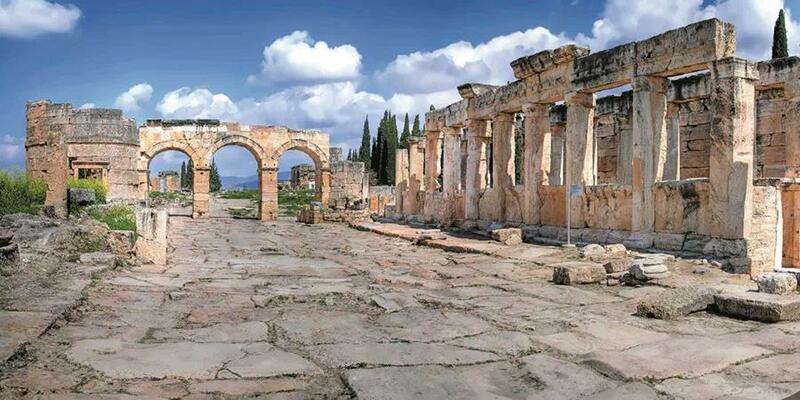 12:00am: Hierapolis and free time at the Pool of Cleopatra. 13:30am: Lunch and swimming at the thermal pool. 15:50pm: Drive to Cardak Denizli Airport. 16:50pm: Arrive at airport and check in for the flight to Istanbul. 21:20pm: Arrive at Istanbul and drive to your hotel in Istanbul.